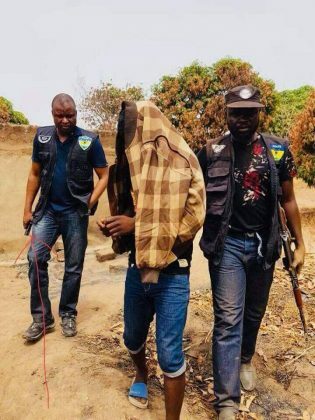 Finally, after 10months, the Police Service Commission (PSC) released the Promotion For All the 45 Police Officers involved in the Arrest Of Nigeria’s Most Notorious Kidnap Kingpin Evans and 21 of his gangmembers including 2 Serving Military Personnel. We are most grateful to GOD Almighty. Our 5 Years of unrelenting efforts that led to the Arrest Of Kidnap Kingpin Evans and his group has finally been rewarded. 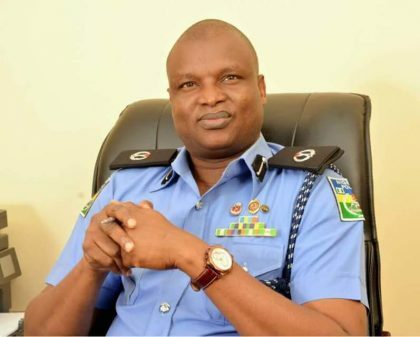 Special appreciation to our Boss IGP Ibrahim k Idris for his Policy of rewarding exceptional performance And the Police Service Commission for ratifying his recommendation. This will definitely spur us to do more. 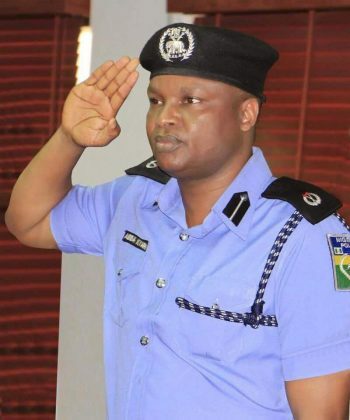 As the arrest of over 200 kidnappers terrorizing Abuja-Kaduna-Kano express way and the re-arrest of the notorious criminals that escaped from lawful custody in Kogi State plus the recent arrest of Offa Bank Robbers in Kwara State and many more are direct results of IGP Ibrahim Idris’s morale boosting policies. By His Grace At 43yrs, I am by far the youngest Deputy Commissioner Of Police (DCP) In Nigeria Today.